I’ve seen this hanging out around Pinterest a lot, and it’s a phrase that has stuck with me ever since the first time I saw it. 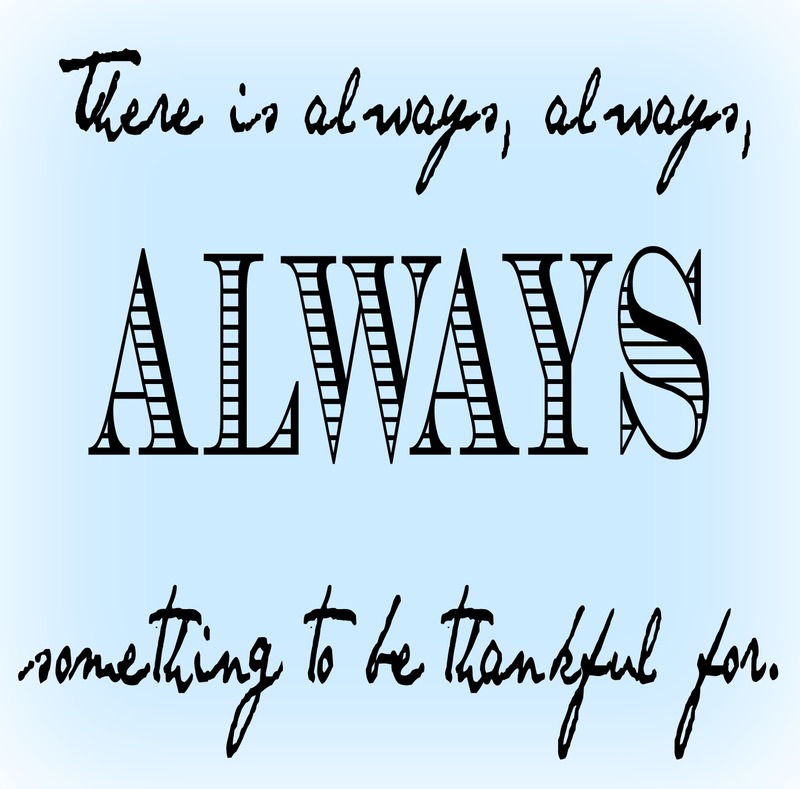 Just a little reminder to live with a thankful heart! 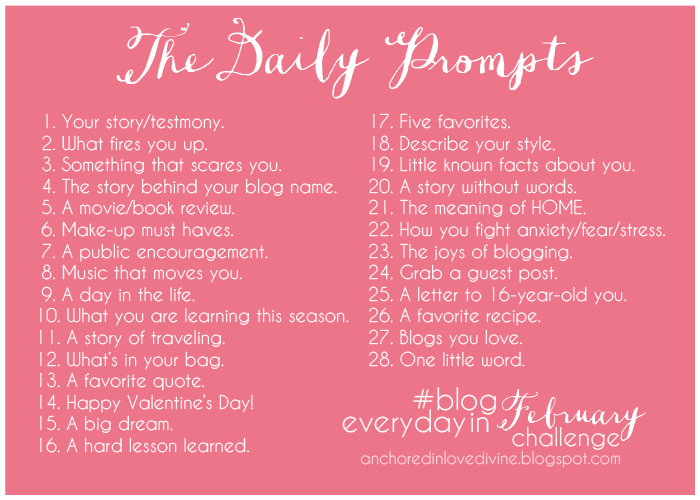 If you’re a blogger, feel free to join in the #blogeverydayinFEB challenge!